Shri. 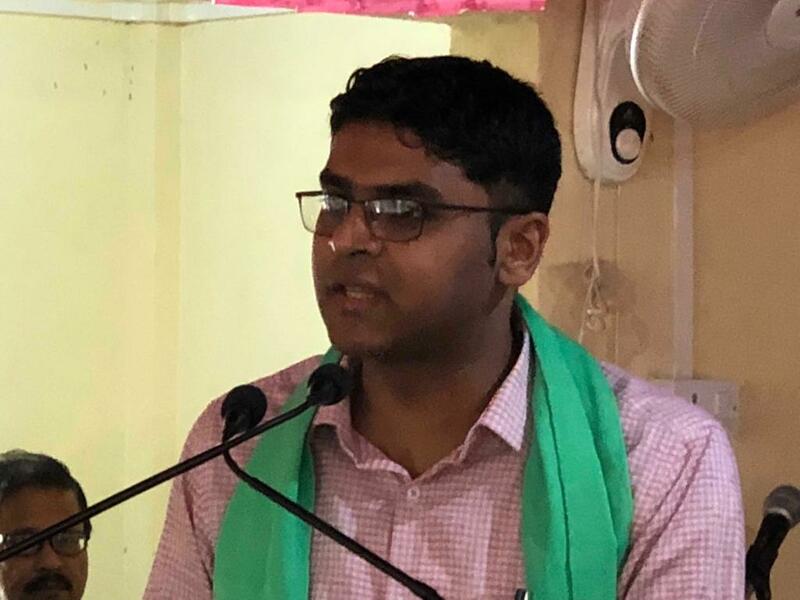 Himanshu Gupta, I.A.S (Special Secretary, I.P.R and Planning), Govt. 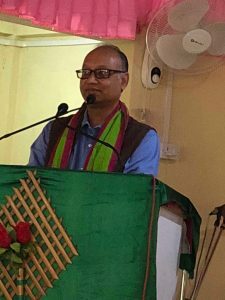 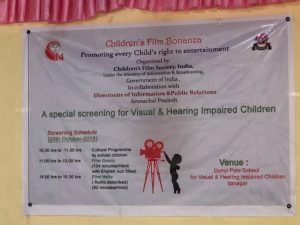 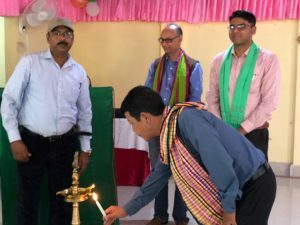 of Arunachal Pradesh was Chief Guest at special screening on the 2 days Children Film Bonanza on 26th October 2018. 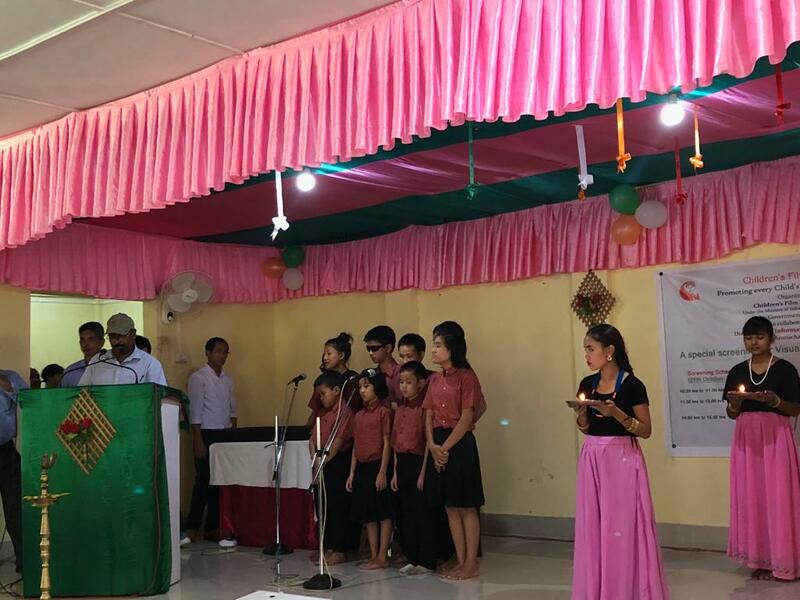 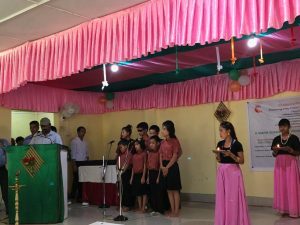 Cultural Activity programme was conducted by Visual and Hearing Impaired Children. 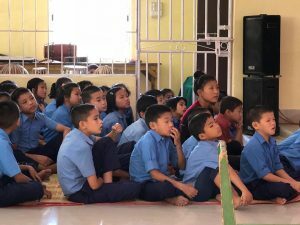 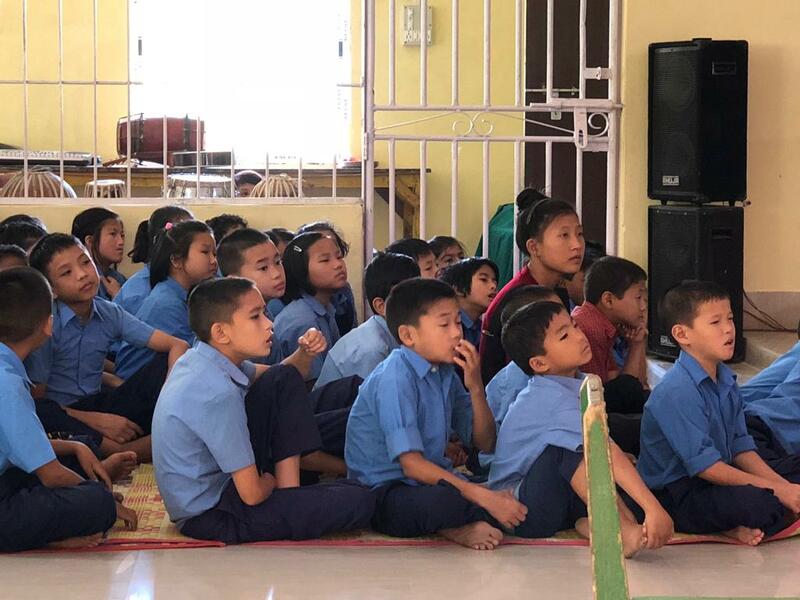 Children’s Film Society, India (CFSI) in association with Directorate of Information and Public Relations, Government of Arunachal Pradesh has organized Children’s Film Bonanza (CFB) from 25-26 October 2018 in Itanagar, Arunachal Pradesh. 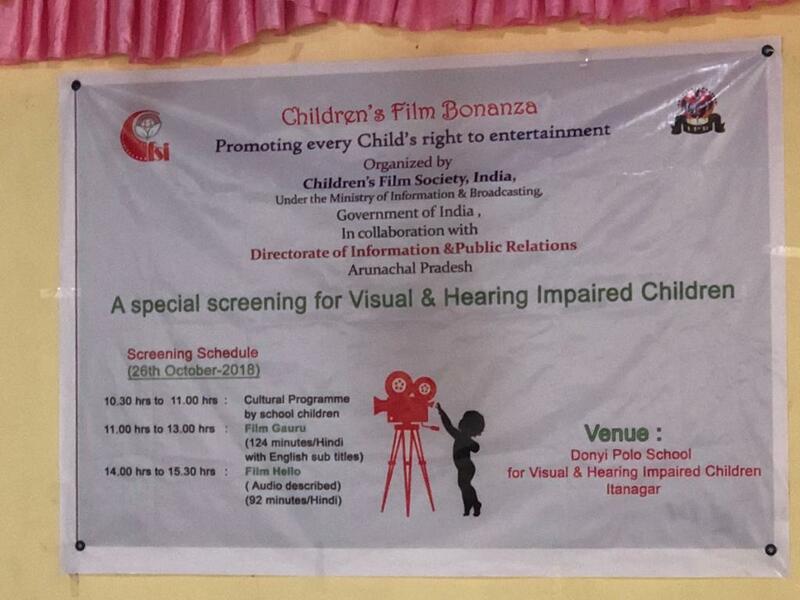 CFSI’s popular films “Gauru The Journey of Courage” and “Halo” was screened during this Children’s Film Bonanza.